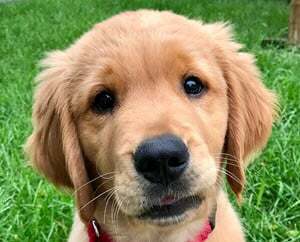 Since 1985, Retrieve a Golden of the Midwest (RAGOM) has rescued and rehomed more than 9,000 Golden Retrievers and Golden mixes throughout Minnesota, North Dakota, South Dakota, Iowa, and Western Wisconsin. RAGOM works with several veterinary clinics to ensure that every dog we bring into our care receives the medical attention he or she needs. Most dogs are healthy and require only a wellness check and vaccination updates. However, many dogs require tests, medications, and expensive surgeries. Help us continue to help dogs in need—pledge a walker or donate today!